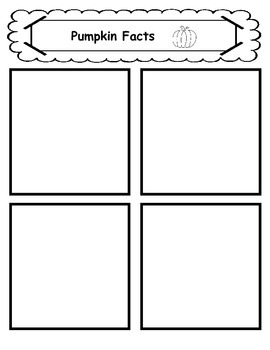 These pages will help your students with the brainstorming or prewriting stage of their writing. 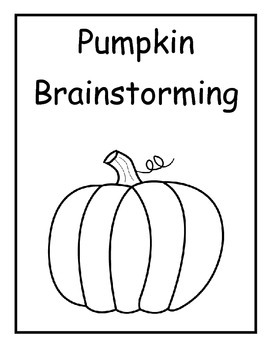 These can be used to teach the writing process and make an excellent addition for informational writing on pumpkins. 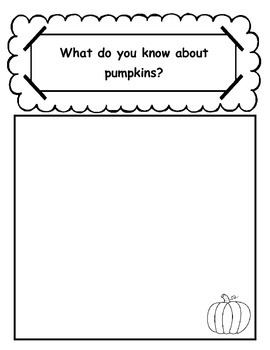 Students can use these to gather their ideas and organize their research.